Which Frontier Markets Are Most Accessible With ETFs? Vietnamese equities lead frontier markets from Asia in terms of returns generated in YTD 2017. As of August 7, the VanEck Vectors Vietnam ETF (VNM) – the only ETF providing exposure to stocks from the country – has risen 13.5%. The VN-Index – the local equity benchmark – continues to make fresh nine-year highs. Among the sectors that the VNM is invested in, financials and consumer staples have led the charge for the fund this year. On the other hand, energy has been the lone detractor. 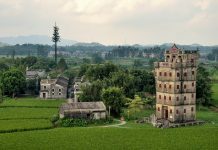 Strong performance among Asian peers notwithstanding, in the broader frontier markets universe, these returns do not place it among the top five performers. And given the low level of exposure to frontier markets, this implies that Vietnamese equities may struggle to find a place in most investor portfolios. To a certain extent, this fact is seconded by the graph below. The outstanding shares are higher at present than they were at the end of 2016, but are noticeably down from their peak in late February. Fund flows paint a similar picture. 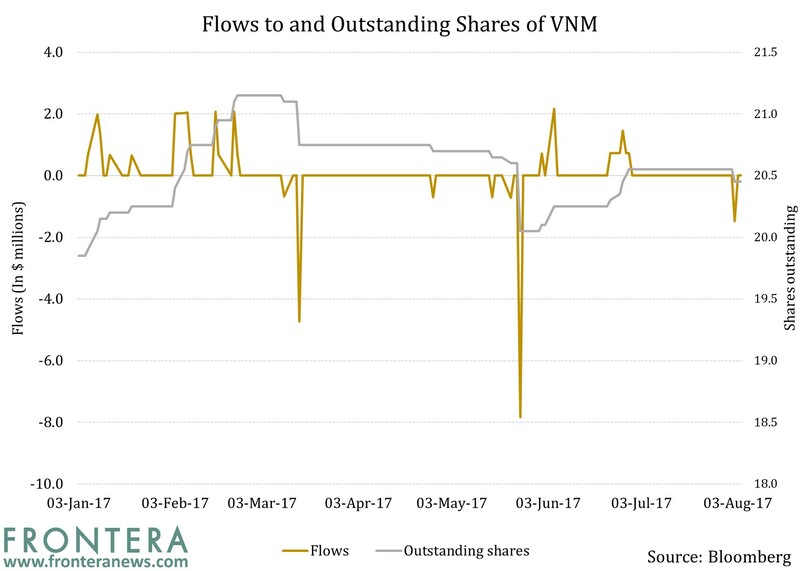 According to Bloomberg data, net inflows to the VNM in YTD 2017 stand at $8 million – a pittance even by frontier market standards for a fund that has over $300 million in assets. So are Vietnamese equities worth considering? The VNM, with a price-to-earnings ratio of 17.5 according to the fund house’s website, is not exactly cheap. However, for US investors who have direct access to only three frontier markets via ETFs, the VNM can be a good bet because unlike the other two markets – Nigeria and Argentina – Vietnam does not face any pressing political risk. Even economically, Vietnam is more solidly placed than Argentina and looks better than Nigeria in terms of economic fundamentals. 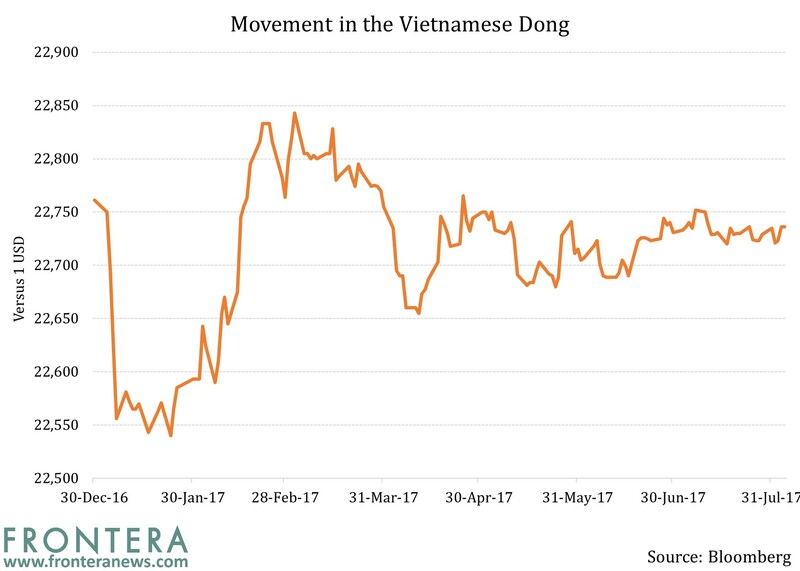 As far as currency impact is concerned, after a tumultuous start to the year, the Vietnamese dong has stabilized quite a bit as shown by the graph below. Financials, which is the largest invested sector, needs to be watched. Bad loans among financial institutions have been a major cause of worry for investors. 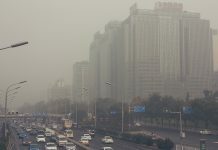 But recently, the government has taken steps to address the problem. Addressing the non-performing loans problem effectively will have a positive knock-on effect on other sectors like real estate. And alike Nigeria, consumer-oriented sectors can be an asset for equity performance. Given the stability of the economy, Vietnam has the potential to make a strong case for an upgrade to emerging market status in the coming few years. Investors with a short investment horizon may not find much value in Vietnamese equities, but those with a long-term horizon may be introducing these stocks to their equity portfolio. Previous articleHow Can You Invest In Asian eSports Stocks?